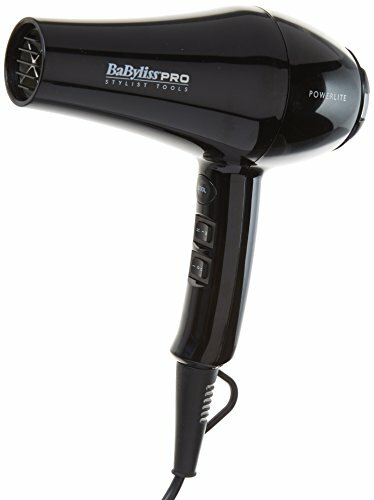 This high-pressure 2000 W travel hair dryer provides ultra-fast drying performance at home or anywhere in the world. A compact design, folding handle, storage pouch and dual voltage make it the ideal hair dryer for travel. 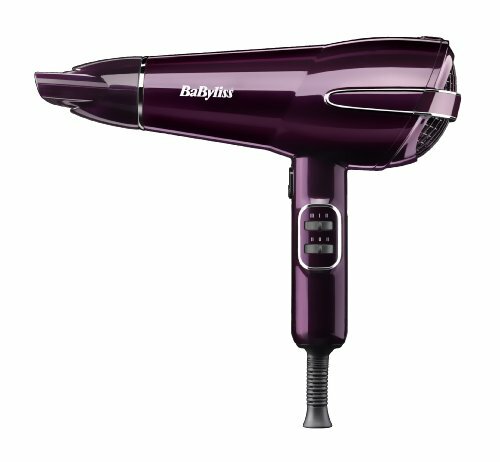 Despite its compact design, Travel Dry 2000 delivers the power and performance that you would expect from a full-size hair dryer. 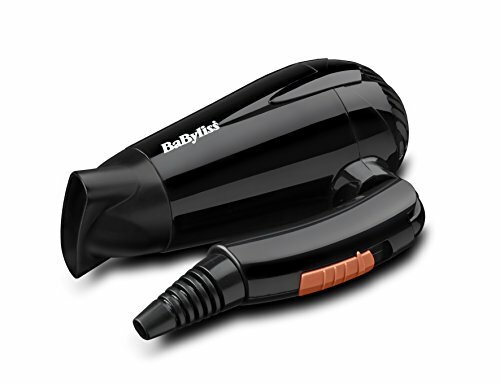 Not only does it feature a powerful 2000 W motors for a super fast, penetrating air flow, but the travel Dry 2000 also has a slim salon style concentrator nozzle for even faster frizz-free results. 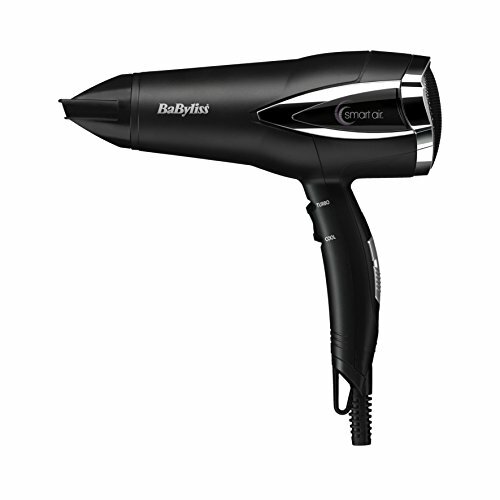 Travel Dry 2000 gives you total drying control with two heat settings and two-speed settings to choose from. 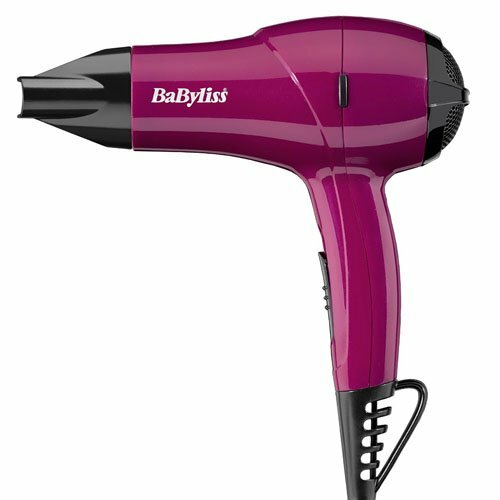 Use high heat and high-speed settings for initial drying. 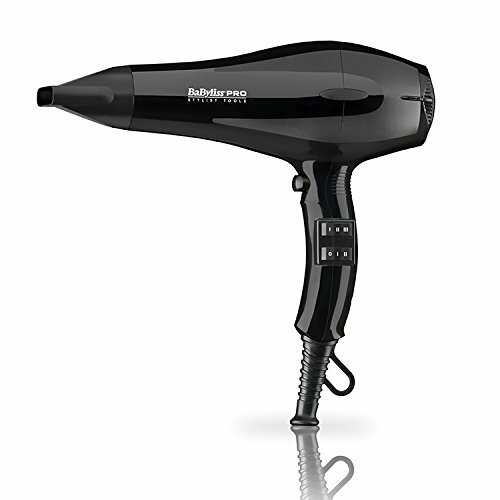 As your hair begins to dry, switch to the low heat and speed settings for styling. 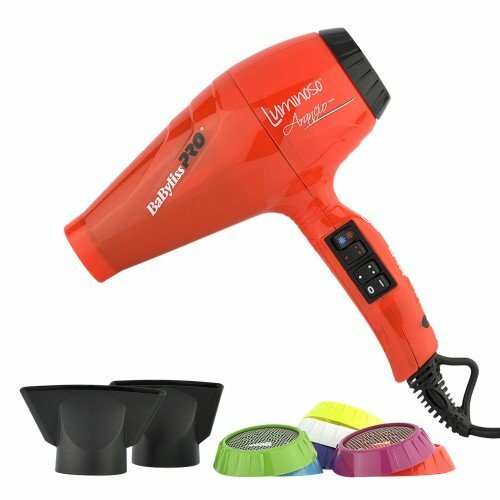 So that you can take your dryer with you everywhere you go and expect the same high performance that you would at home, Travel Dry 2000 is multi-voltage. 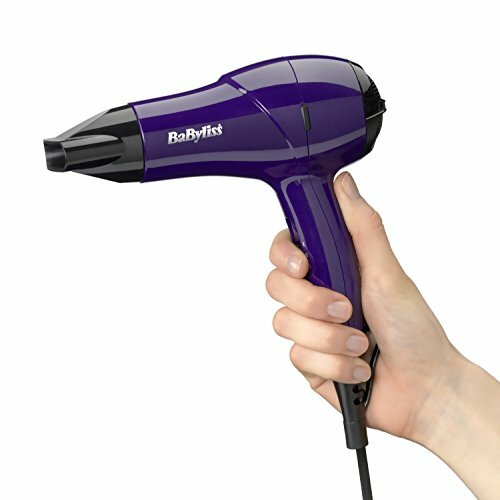 It can be adjusted for use at either 125 V or 240 V by selecting the required voltage using the screw on the handle. Always ensure the voltage to be employed corresponds with the voltage selected. 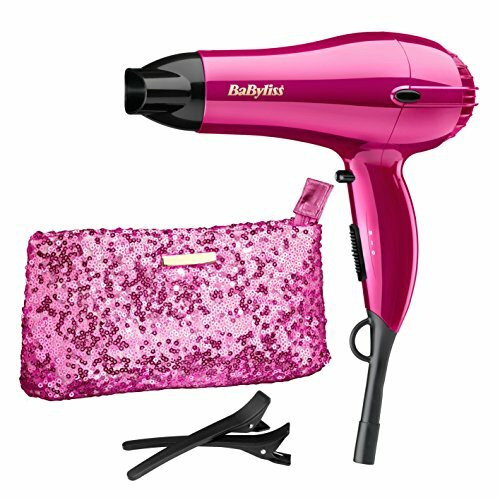 The dryer also comes with a pouch, ideal for storing your dryer at home or when travelling. 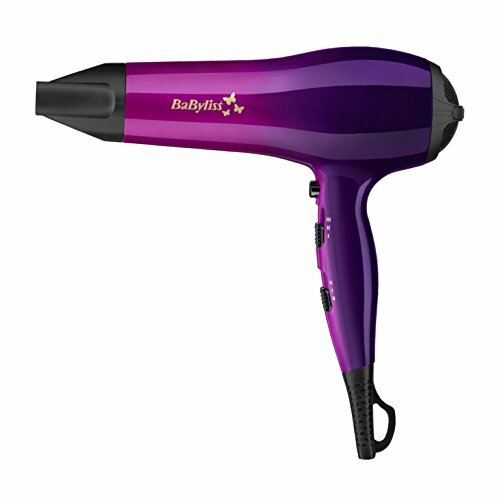 As with any electrical appliance, Travel Dry 2000 needs to be cleaned and maintained every once in a while so that it continues performing at its top level. 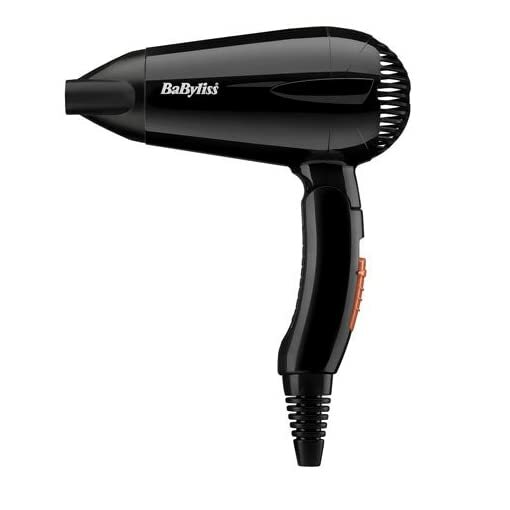 To prevent the ingress of hair and other debris into the internal components, the rear filter should be cleaned on a regular basis. Ensure the appliance is switched off, unplugged and cool. 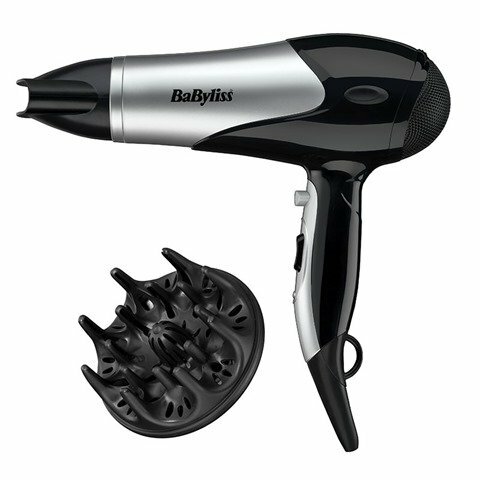 Using a soft brush, gently clean any hair and other debris from the filter. 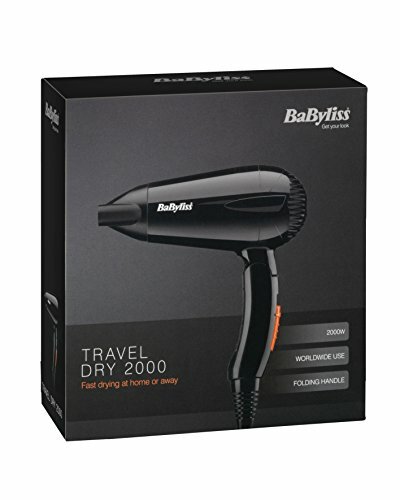 – BaByliss Travel Dry 2000.